What benefits does a museum enjoy as a member of CODART? What are the dues for Institutional Membership? Institutions contributing € 1,000 or more are mentioned as Institutional Members on our website. Among others the following organizations generously support us as an Institutional Member: the Vlaamse Kunstcollectie, the Rijksmuseum (Amsterdam), the Metropolitan Museum of Art (New York), the Mauritshuis (The Hague), Fondation Custodia (Paris), Patrimonio Nacional (Madrid) and the Denver Art Museum (Denver). 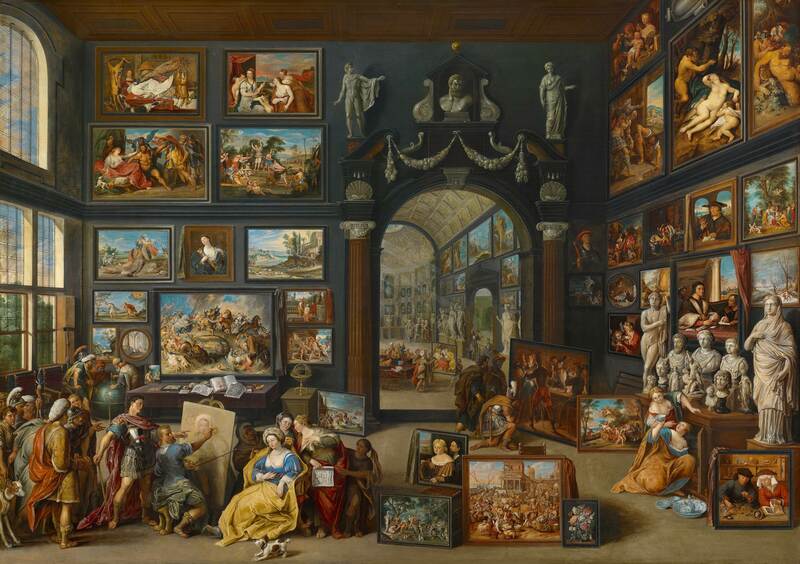 CODART is supported by the RKD – Netherlands Institute for Art History. A complete list of CODART’s benefactors, including Patrons, Institutional Members and Business Sponsors can be found on our homepage.